Pa-Auk Tawya Meditation Centre, Mawlamyine, Mon state, Myanmar. Pa Auk Monastery is a Theravadan Buddhist teaching monastery located in the forested hills near the town of Mawlamyine in southeastern Myanmar (Burma). The monastery was founded in 1926 by the first Abbot, Thit-thee Sayadaw. 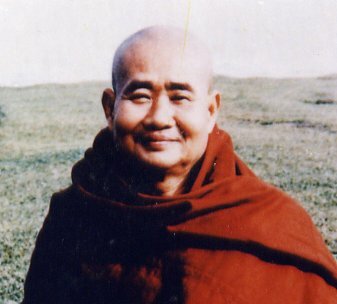 The current Sayadaw (Pa Auk Sayadaw, pictured here) teaches a very thorough method of meditation. In 2002 Pa Auk Sayadaw visited the U.S. and invited practitioners to come to the monastery. This page is dedicated to providing information and assistance to those interested in Pa Auk Sayadaw's teachings and in visiting the monastery. "Knowing & Seeing" is a book based on a series of talks given by Pa Auk Sayadaw to meditators in Taiwan and presents a comprehensive overview of his teaching.